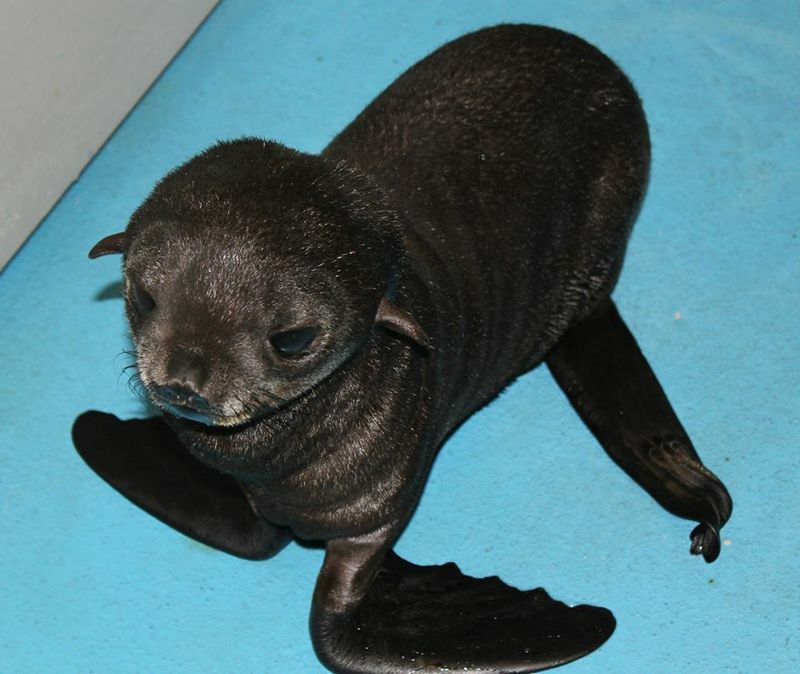 Meet Chiidax (Aleutian for “small, young animal”), a baby fur seal left in a box outside the Alaska SeaLife Center. An attached note claimed the pup’s mother died giving birth. Whether or not this is true, the staff immediately took action to save his life. 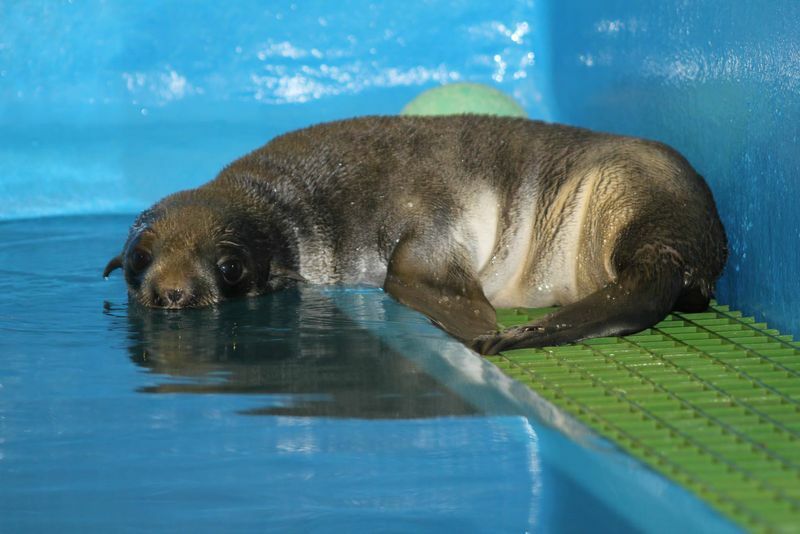 Now a robust 18 pounds, Chiidax is thriving at the center though whether he will be able to be reintroduced to the wild is uncertain.